My first stop on my 8th day of my InterRail journey: Lübeck. I just love these halls of old railway stations. You? 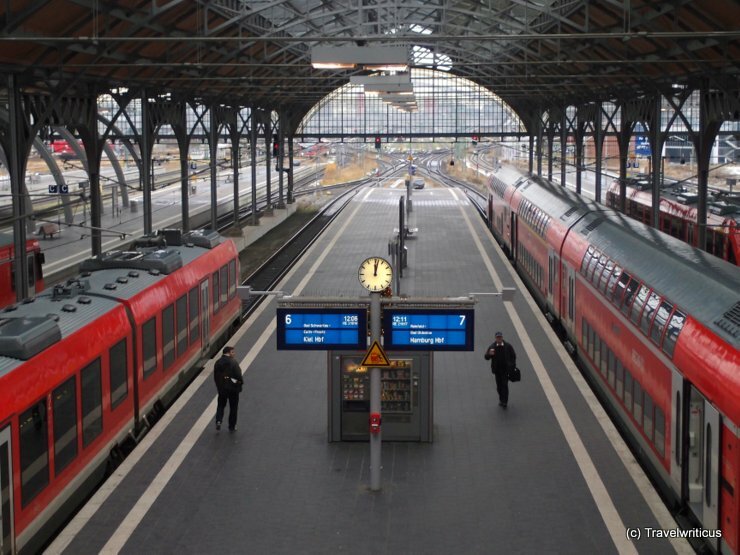 On the 8th day of my InterRail trip, I started from this railway station right next to the coast of the Baltic Sea. 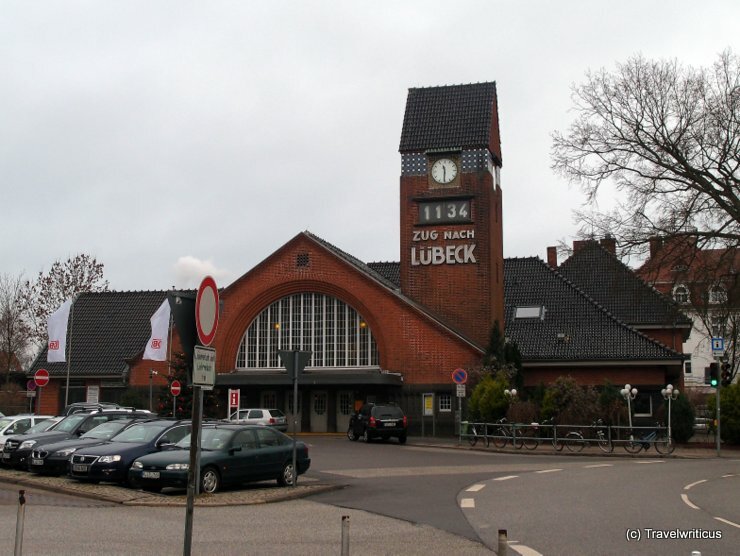 Interesting detail: The departure time of the next train to Lübeck is shown at a big display below the public clock.